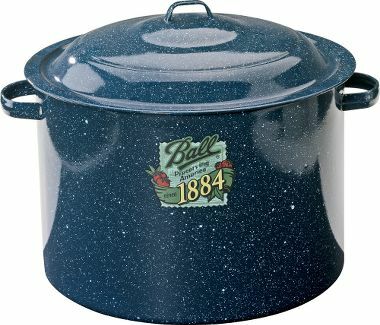 New to canning? 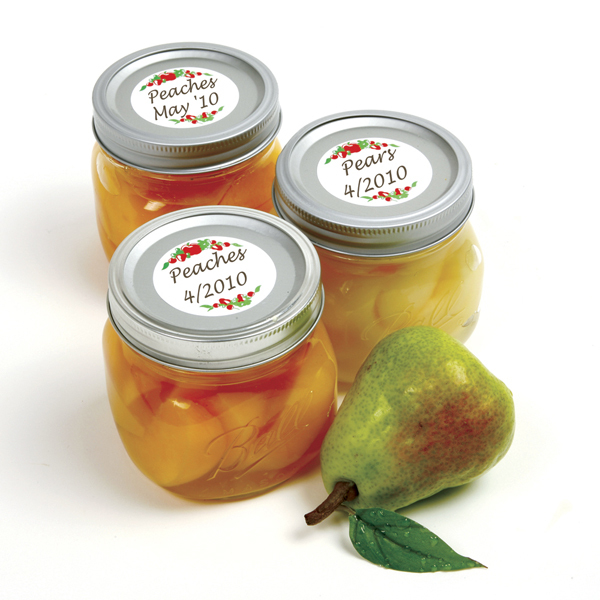 Save time and money at the same time by purchasing the Canology Economy Canning Kit. We've done all the homework for you and put together all of the tools you will need to get off to a great canning start. 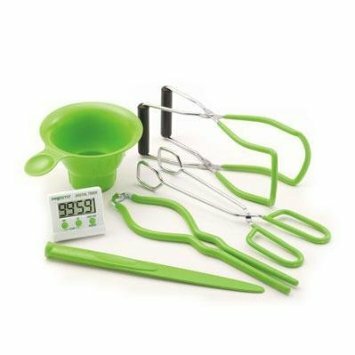 The Canology Economy Kit is designed for canners who only want to can high acid foods, such as jams, jellies, pickles, and apple sauce. The kit features a water bath Ball canner, a 5 piece canning tool set, a small canning rack, a case of Ball canning jars and a set of canning labels. It's everything you need to get started canning today!